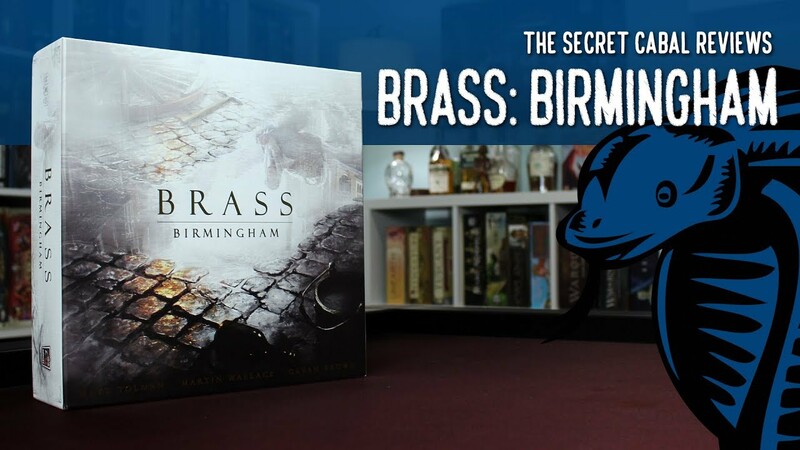 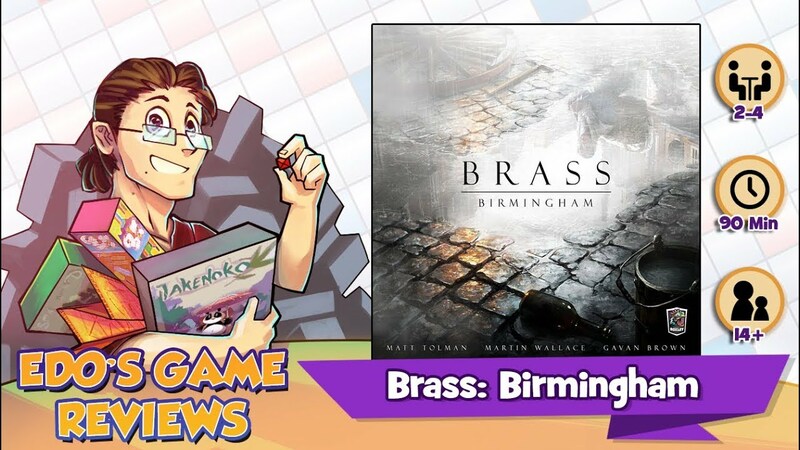 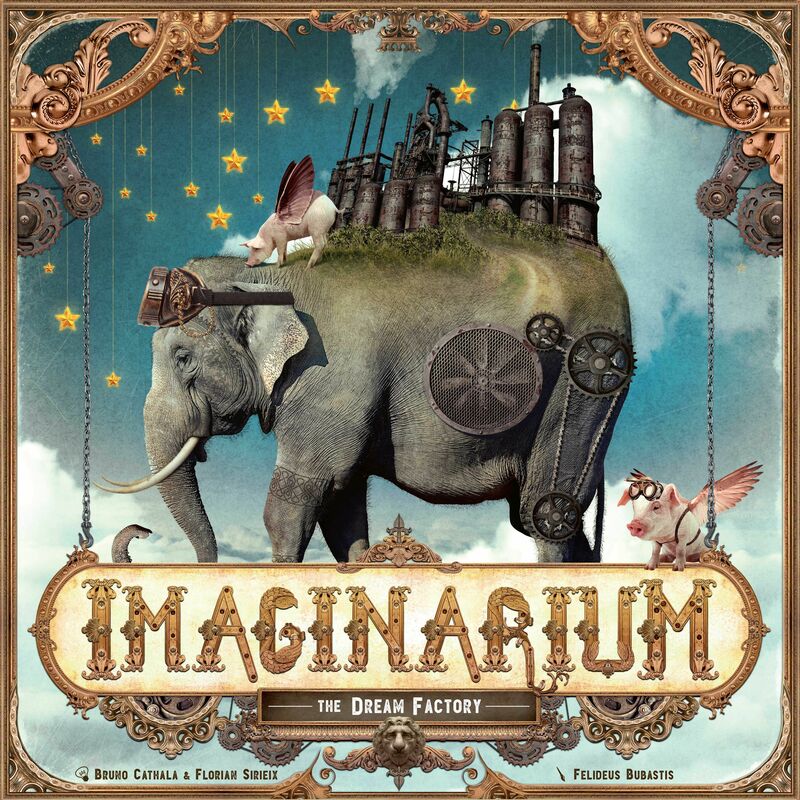 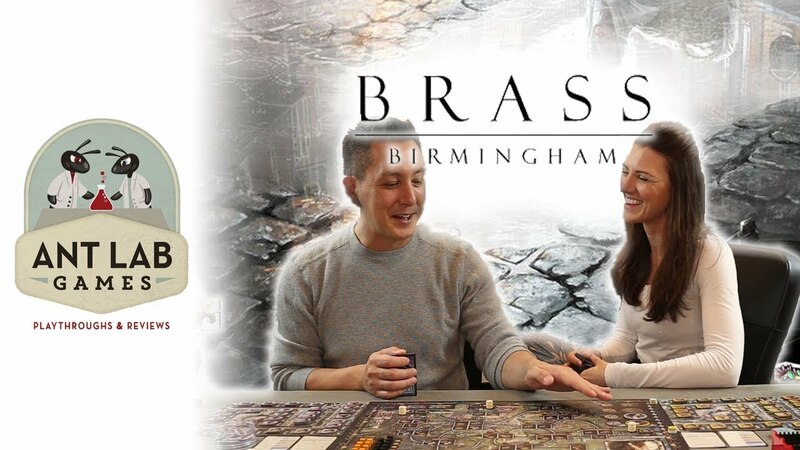 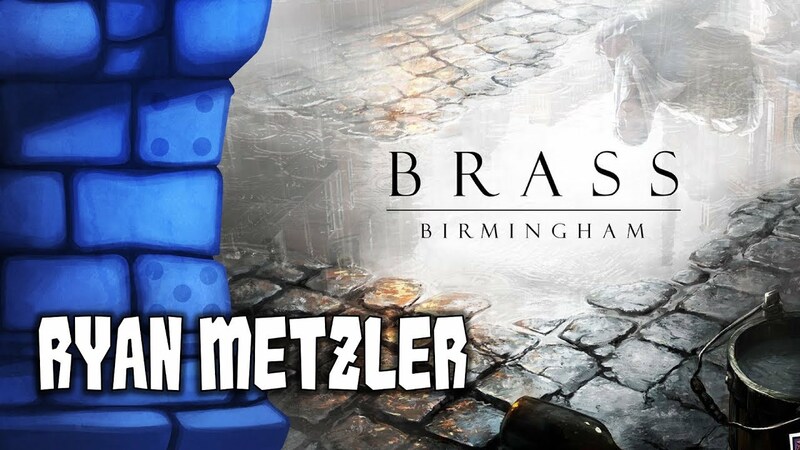 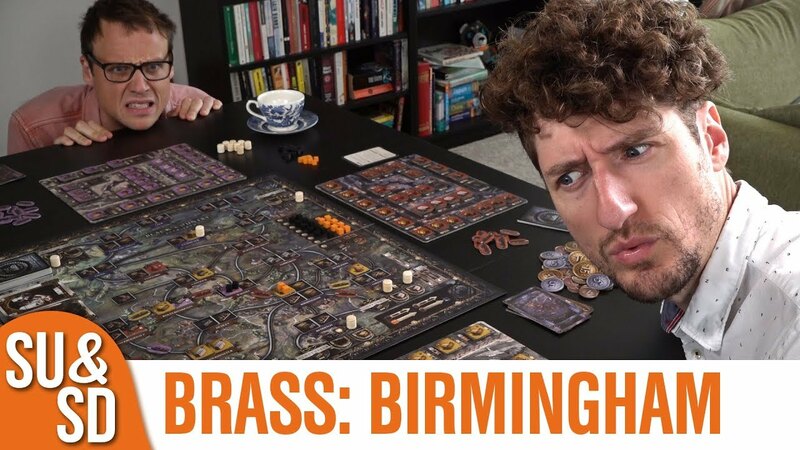 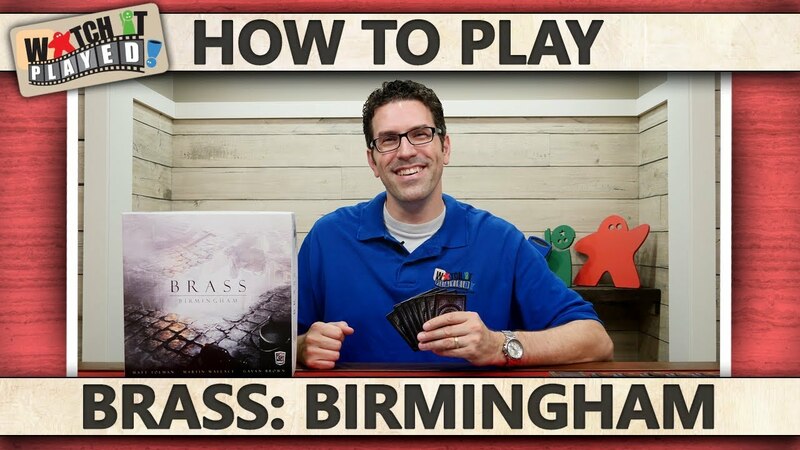 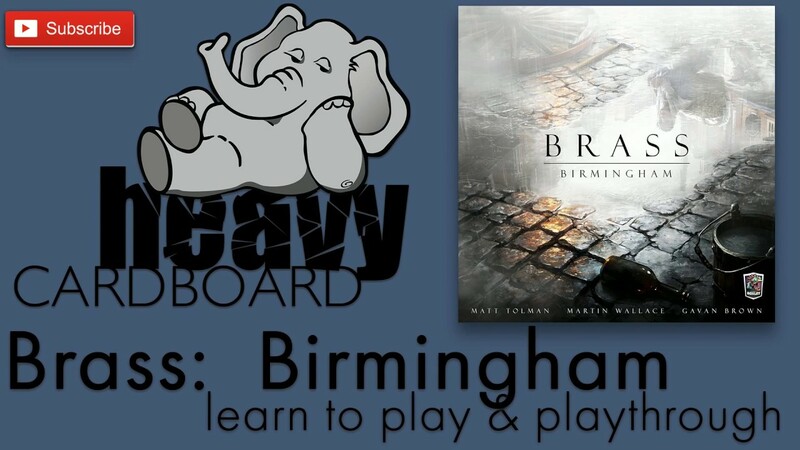 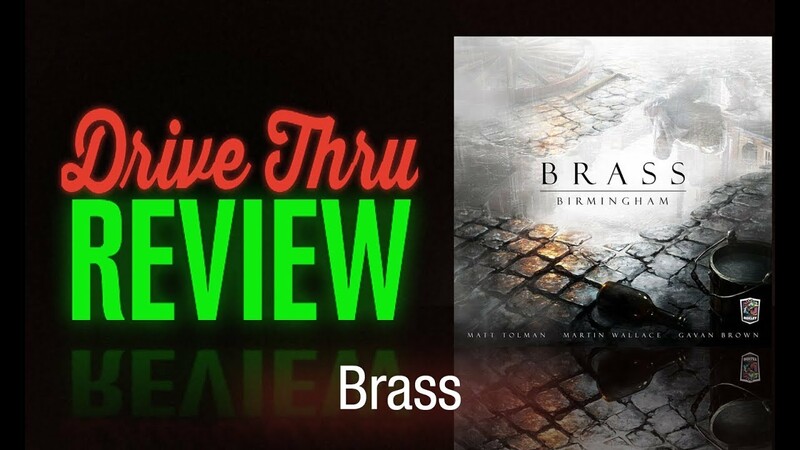 In Brass: Birmingham, you and your opponents attempt to build your empires in London, England, during the Industrial Revolution. 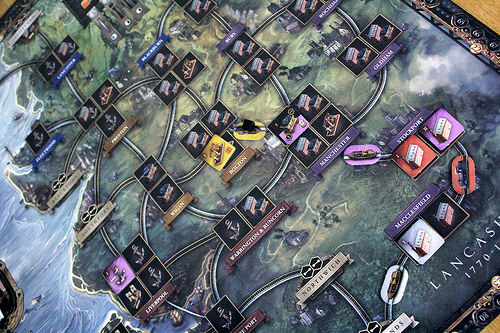 With so much of society changing due to advances in manufacturing, transportation, and other industries, it’s not an easy task to build during this tumultuous time. 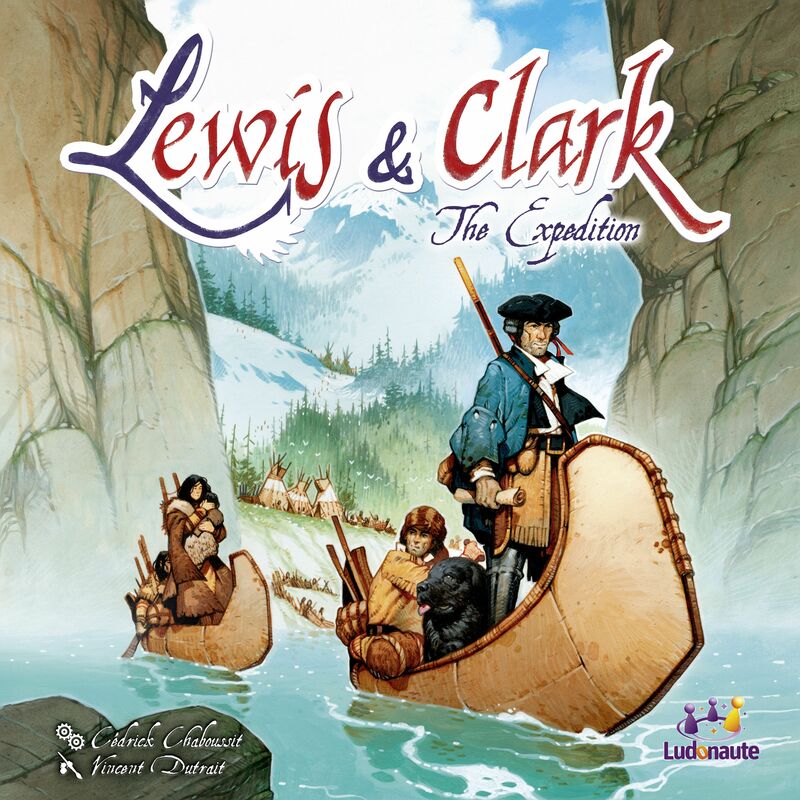 Plays: 3Px1. 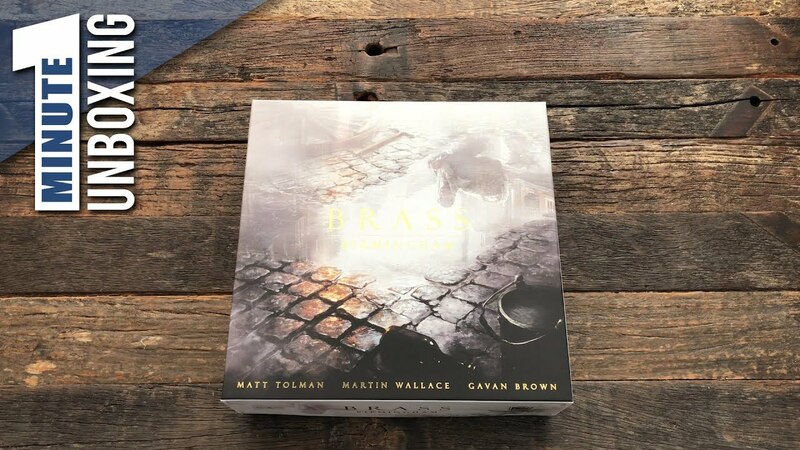 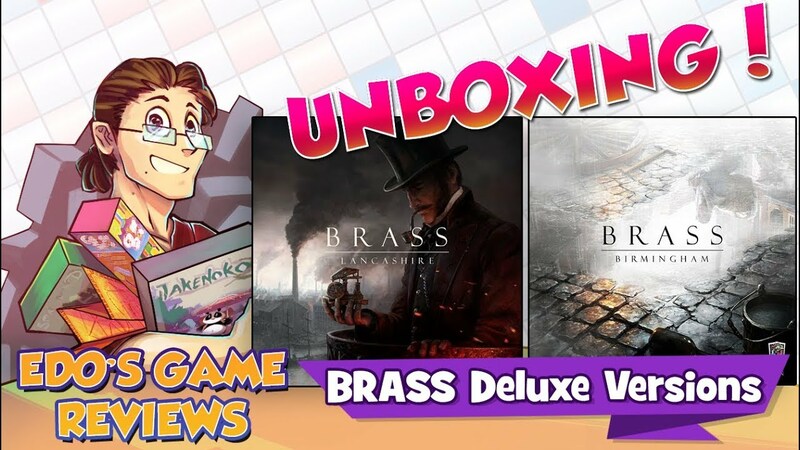 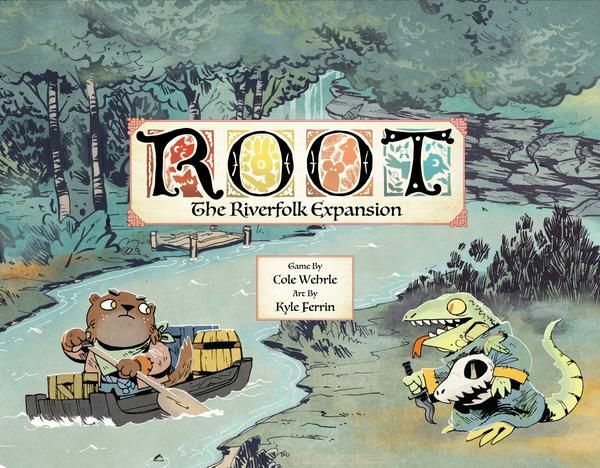 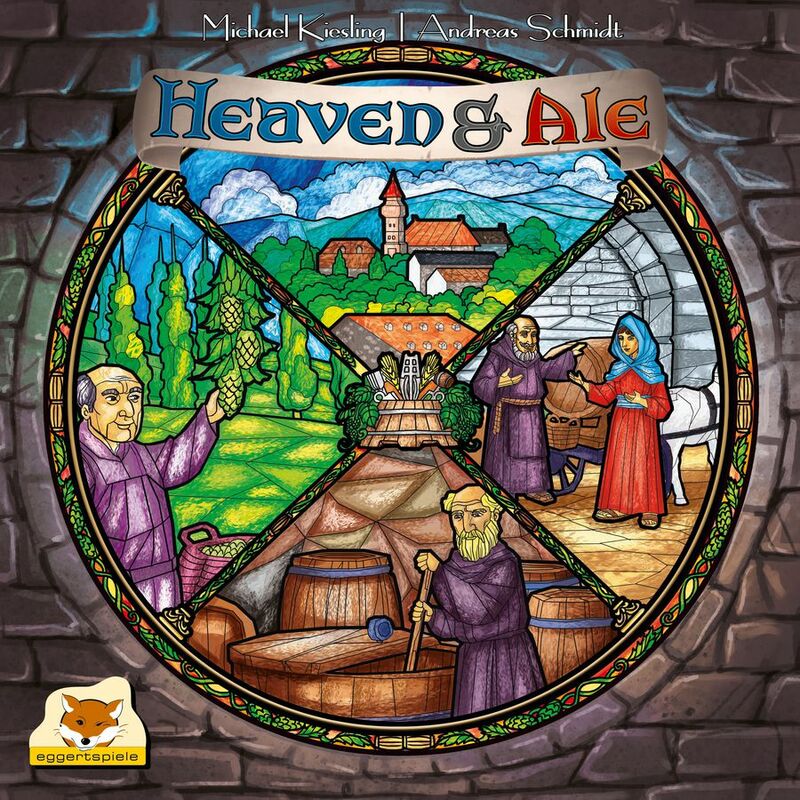 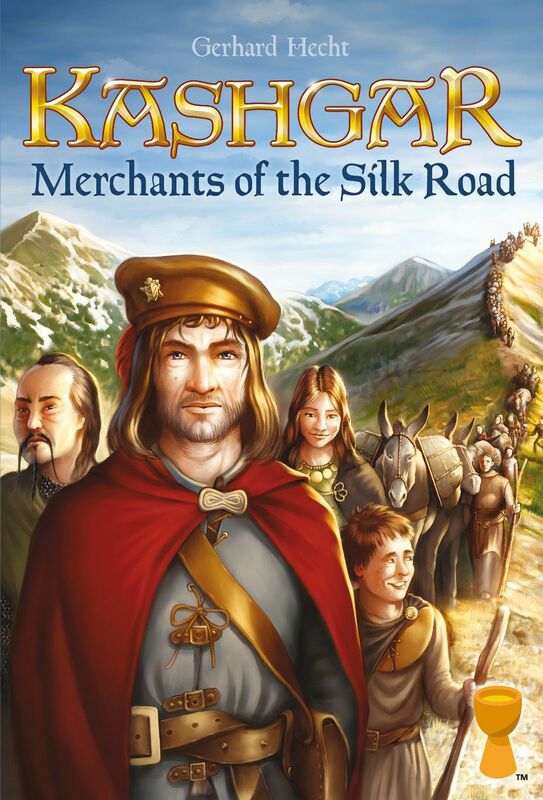 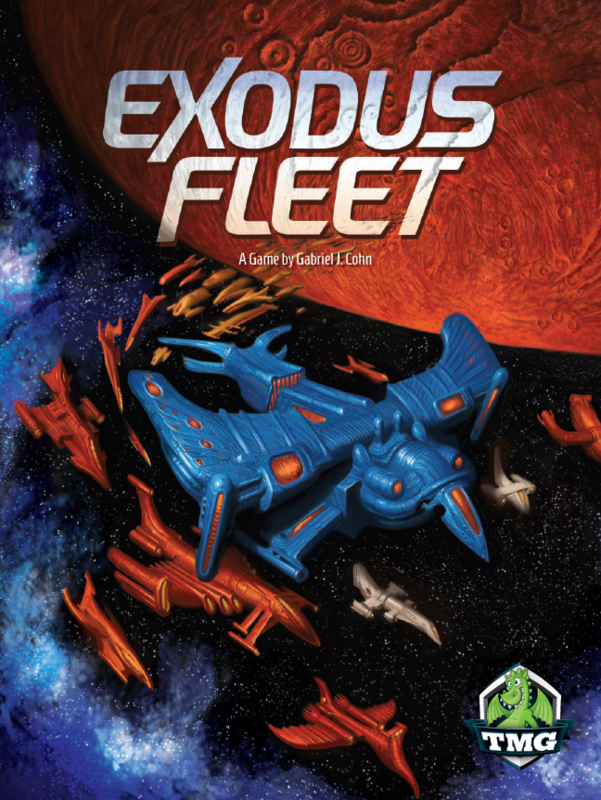 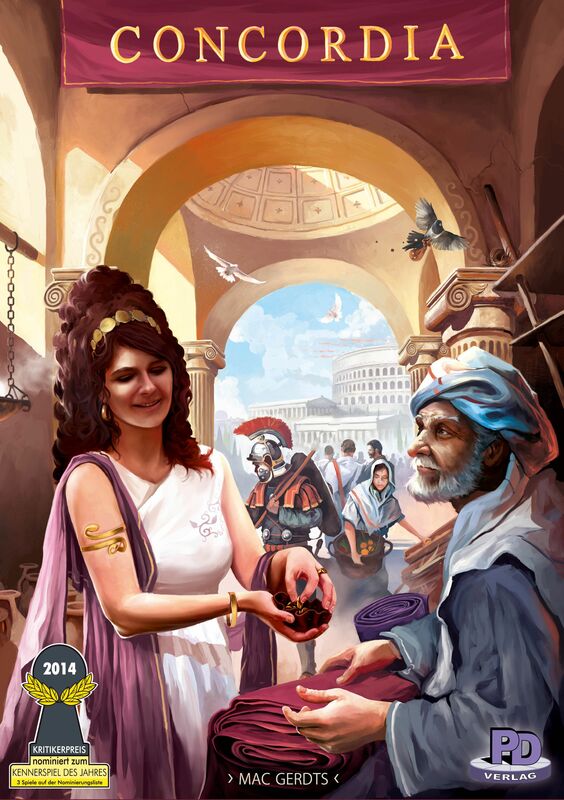 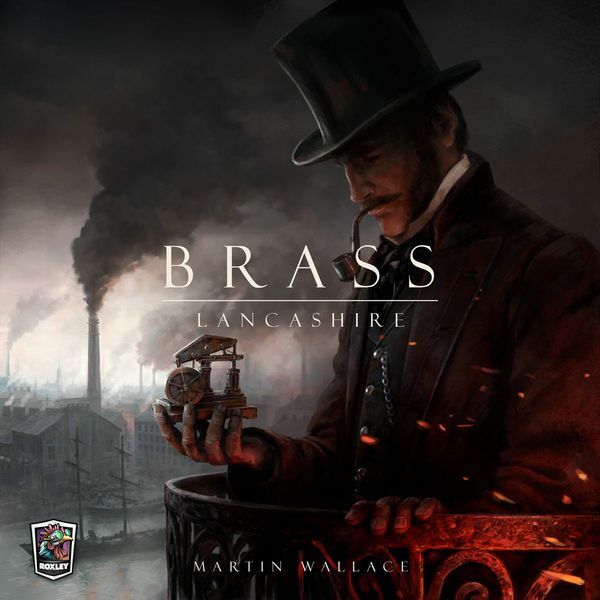 The Brass series is an important part of Martin Wallace's line-up of game designs. 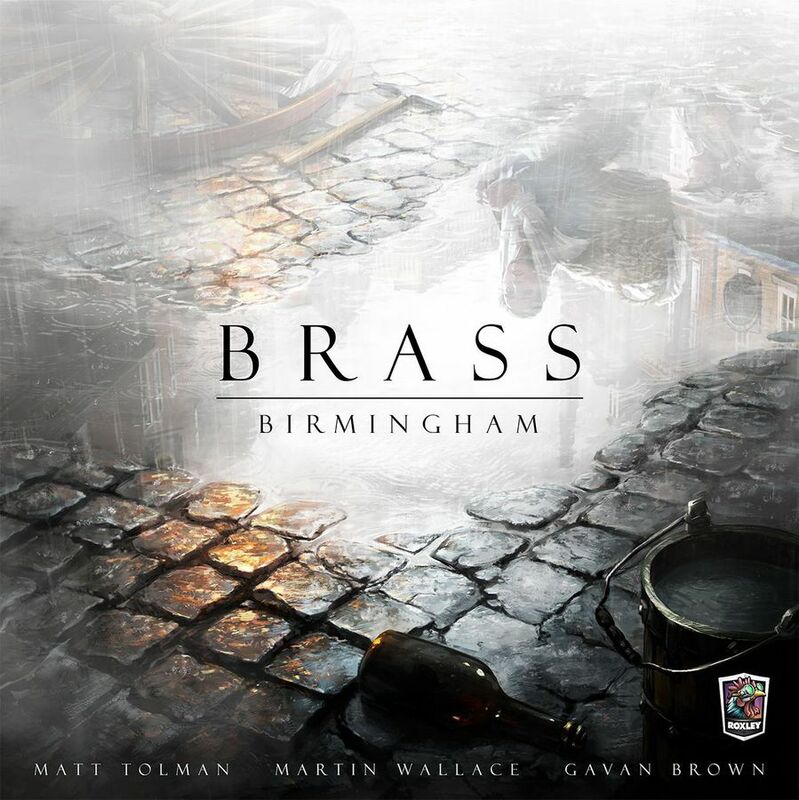 Brass was first published in 2007. 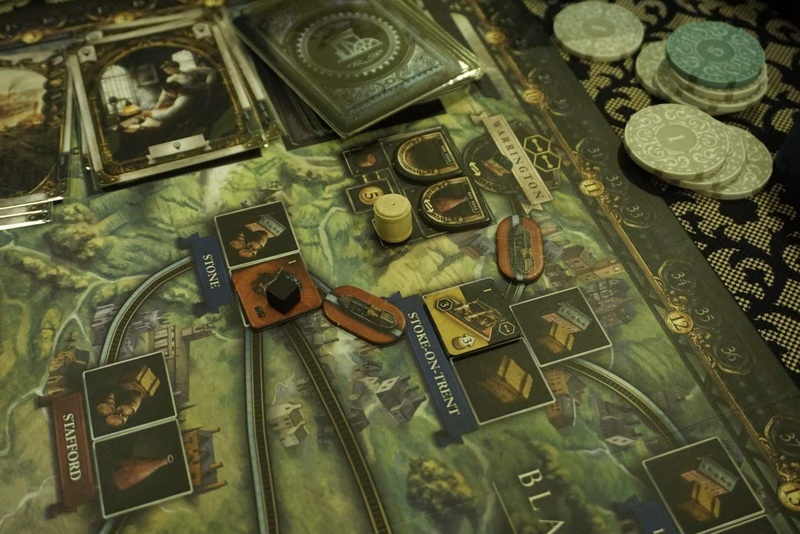 It lead to the Age of Industry series. 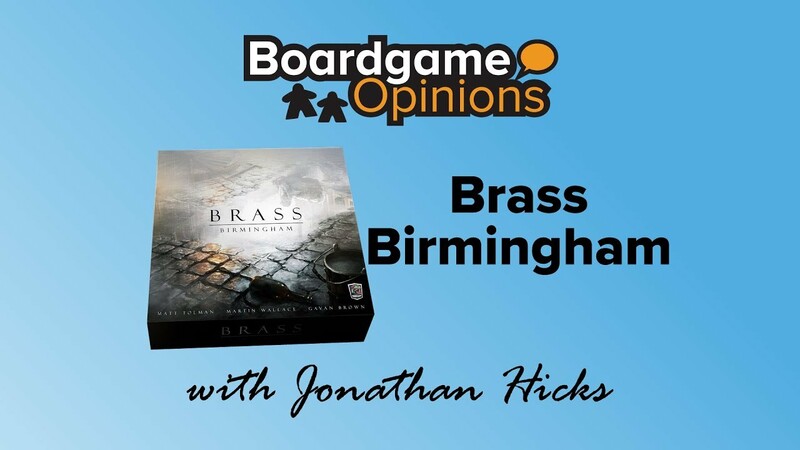 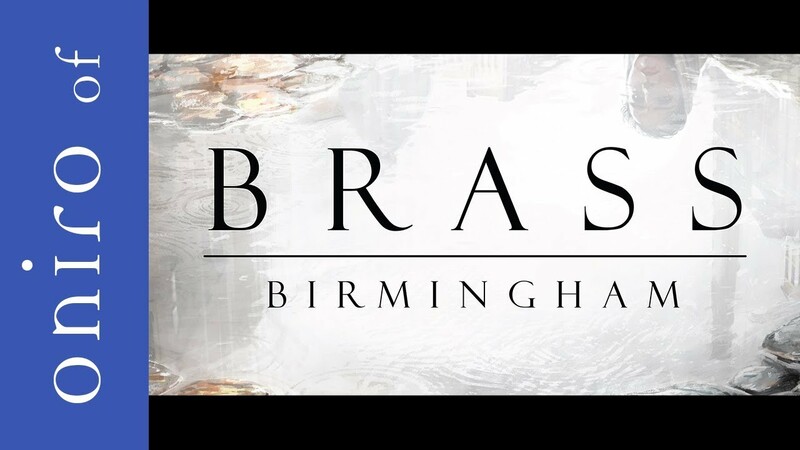 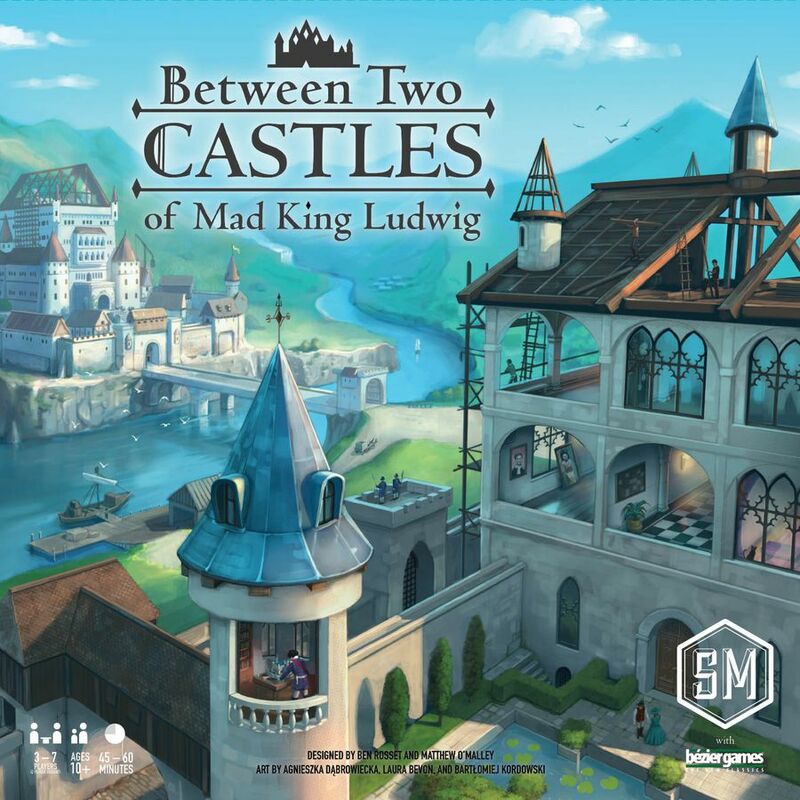 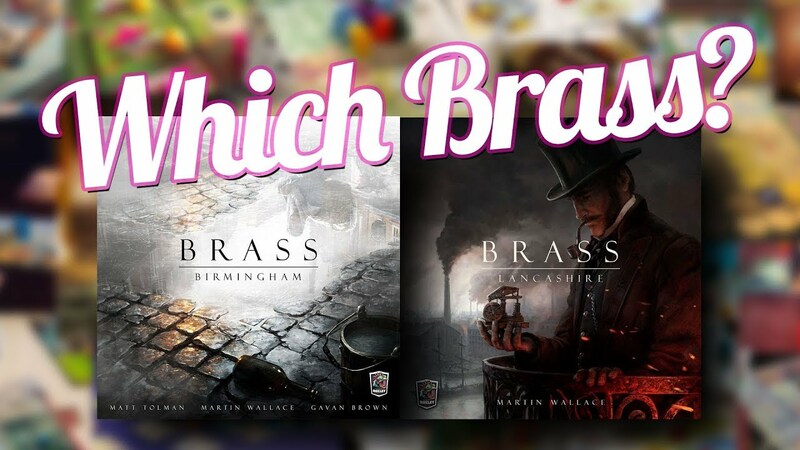 Brass: Lancashire and Brass: Birmingham were both published in 2018, by a different company, and using all new artwork.